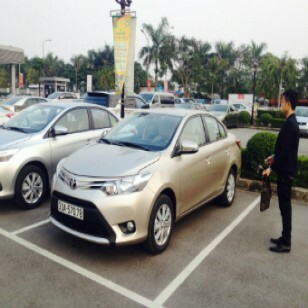 PRIVATE AUTOMOBILE: to meet all your demand for enjoying holiday on your own way with the freedom and special feeling around Vietnam then Window Travel would like to support our transportation catalog and services cost based on all interesting sites, cities and routes which are the best one travelers have been travel. With us, you can easily rent a car daily with the best price. 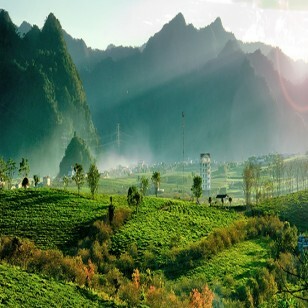 SAPA EXPRESS BUS: to satisfy the increasing demand of Sapa town discovery by local & foreign travelers day by day then Vietnamese Government built and just launched a new high way from Hanoi city to Sapa town in 2015. So now it is much easier and more interesting to drive by automobile and also enjoy the sightseeing along the ways there. 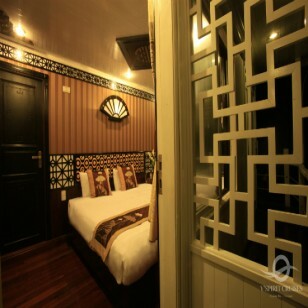 Our express bus “Noble Limousine 29 seats is called "Special aircraft on the ground" and tour guide always pick you up from Hanoi Old Town at , and vice versa from Sapa town. With the original design of 16 seats Ford_Transit van then through the upgraded service & decor of DCar luxury company.This van become only 07 rear king seats + 02 front seats, Which bring a spacious & cozy comfort for every travlers! 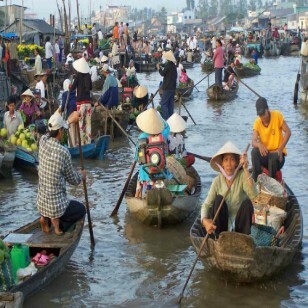 We are the young group with over 15 years experience in travel, and joined in Vietnam tourism since we were the university students. 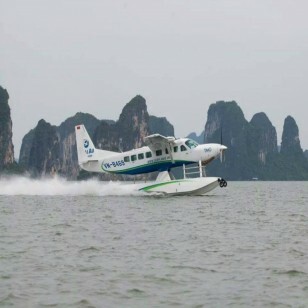 With very big enthusiasm of bringing ONE natural & historical Vietnam.... even MORE to the world, then we have Window Travel which would be a "small window" for every traveler to Vietnam.